Widowhood is associated with poverty largely due to cultural practices where a widow does not inherit her late husband’s property as well as their lack of employment skills. 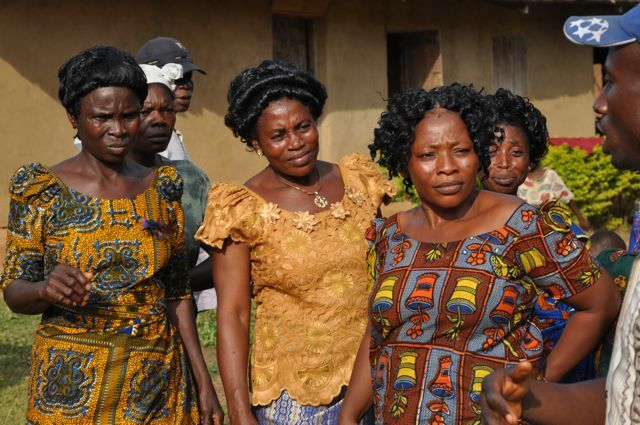 This Economic Empowerment Initiative proposes to empower 20 selected widows of the Ikot Inwang community of Bakassi L.G.A, Cross River State, with entrepreneurial skills and alternative livelihoods. Empowering these widows with skills in micro-enterprise management will transform their lives by alleviating their extreme poverty and suffering. A seed fund of twenty thousand naira (NGN 20,000.00) will be extended to the trainees to enable them create and grow sustainable businesses, thus attaining financial independence. With proceeds from their businesses, widows will be able to provide for their children’s educational, health and welfare needs, contribute to community development, and promote gender equality and social participation.